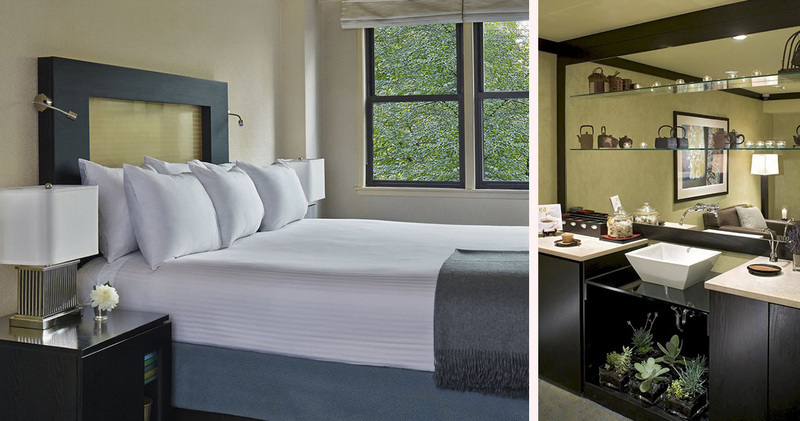 Affinia Gardens NYC is a serene and private boutique hotel on New York City’s Upper East Side. 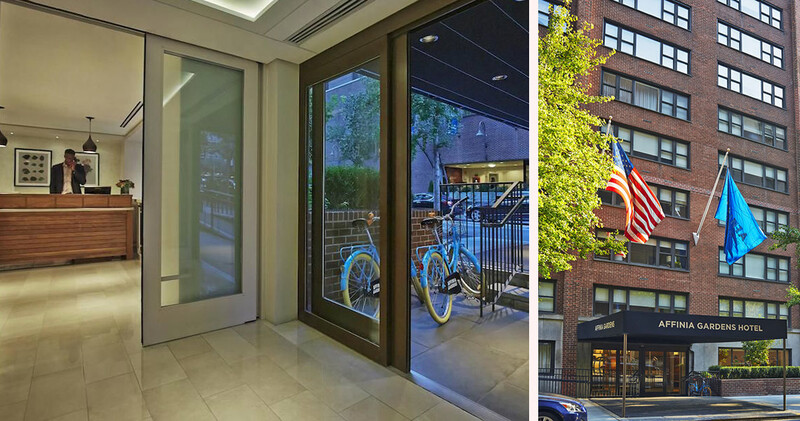 The Affinia Gardens NYC offers guests discrete luxury in the heart of the Upper East Side, where renovations have enhanced the neighborhood’s cultural heritage. A haven of serenity, it is the perfect spot for guests who desire an ideal location yet also want an escape from the exuberance of the city while they rest. 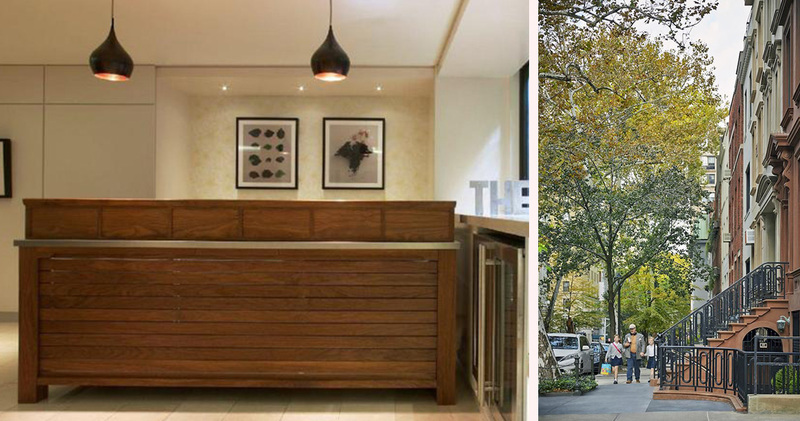 As a residential neighborhood, guests are often amazed by the tree-lined streets and historic architecture of the Upper East Side. 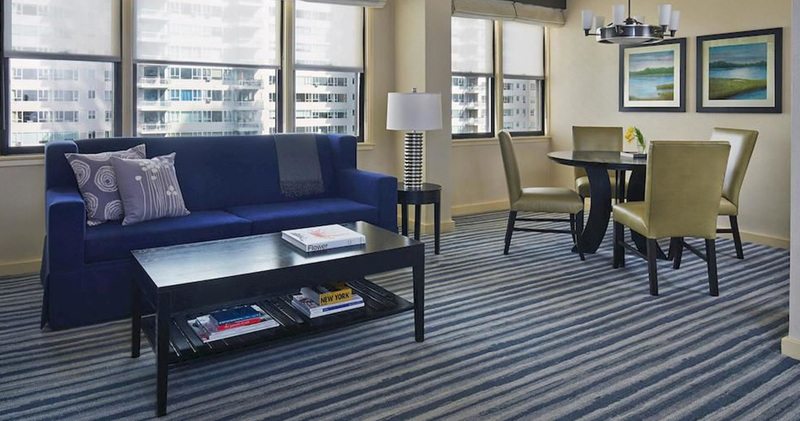 What also draws guests to the Affinia Gardens Hotel NYC is the easy access to Central Park, MoMa and the United Nations. Other nearby attractions include Dylan’s Candy Bar, the Museum of Natural History and shopping at Bloomingdale’s. 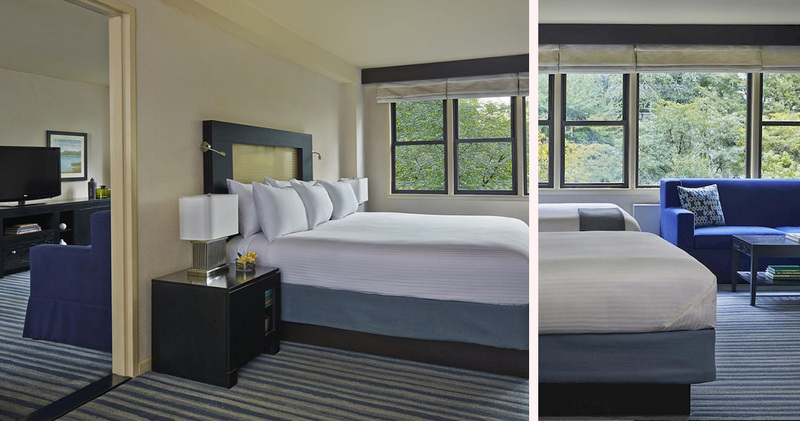 Five elegant and comforting suite styles are available at the Affinia Gardens NYC. Guests may choose from a Junior Suite, One Bedroom Suite, Two Bedroom Suite, Patio and Terrace Suite, or the exclusive Penthouse Suite. 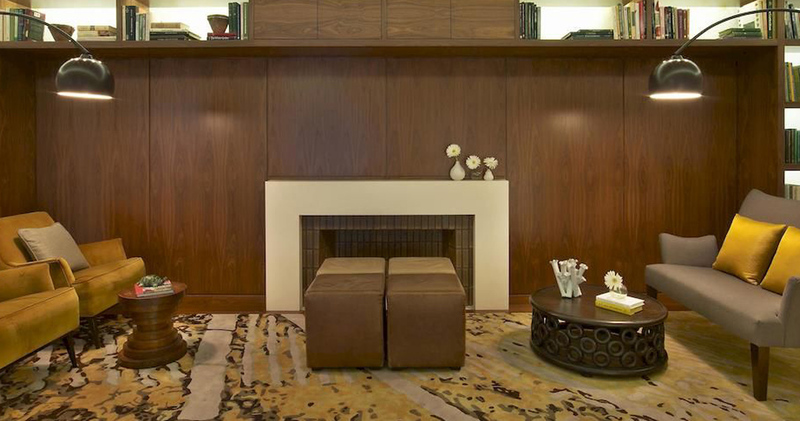 Each space is a private sanctuary dressed in a host of calming colors, textures, artwork and furnishings. 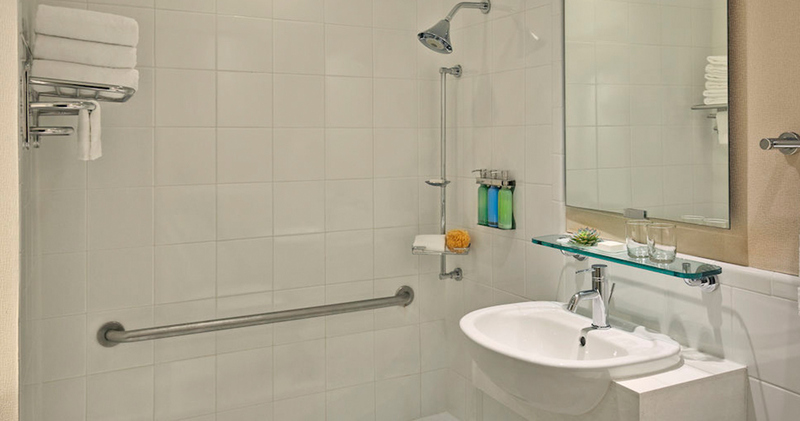 Guests can take full advantage of the broad range of luxury facilities, including Comfort Zone bath amenities, iHome docking stations, fully equipped kitchens, a bespoke pillow menu, grocery delivery service and bicycle program. 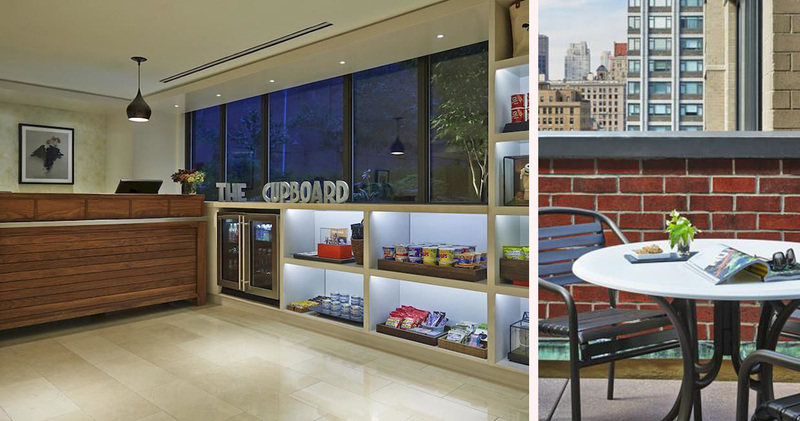 Additional hospitality services at the Gardens NYC Affinia Hotel include summer picnics, the Affinia Junior children’s program, in room dining options via local Upper East Side restaurants and a pet-friendly environment. 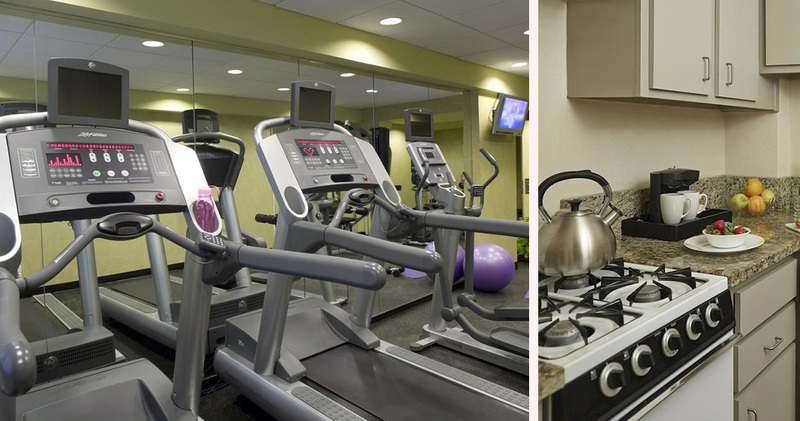 Gardens NYC in the Upper East Side is close to several quaint restaurants and trendy bars. Daniel is a 3 Michelin Star French Restaurant that cannot be missed. For a casual dining experience head to Tony Di Napoli’s or Silver Star. Upper East Side offers visitors a classic New York experience with its luxury boutiques and beautiful brownstones. This affluent neighborhood is known for being home to some of the country's best museums and chic boutiques. Visitors will be in close proximity to museums like the Met, the Smithsonian Design Museum and the Guggenheim Museum. For shopping, Madison Avenue is home to several high-end flagship boutiques like La Perla and Michael Kors. Restaurants like Arlington Club and nightlife venues like Bemelmans Bar make the neighborhood a favorite with visitors. Upper East Side is also home to several good attractions like the Jewish Museum and Gracie Mansion.